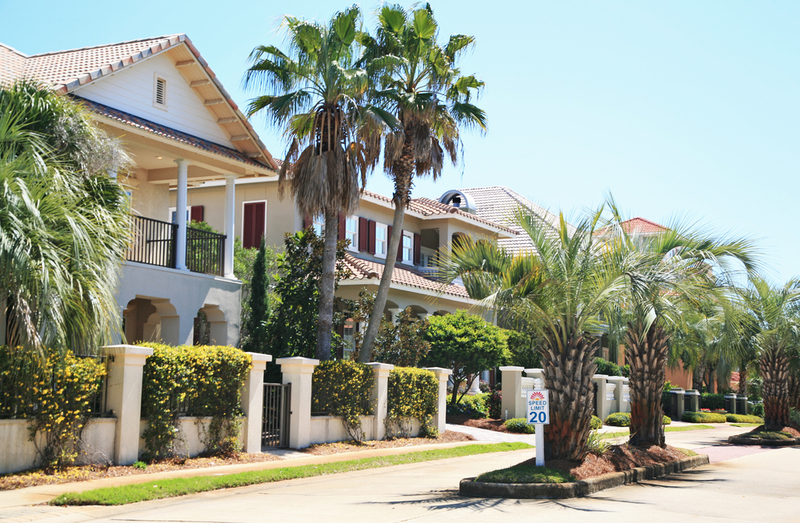 Located in South Walton, the gulf front community of Caribe is best defined by its Caribbean style. 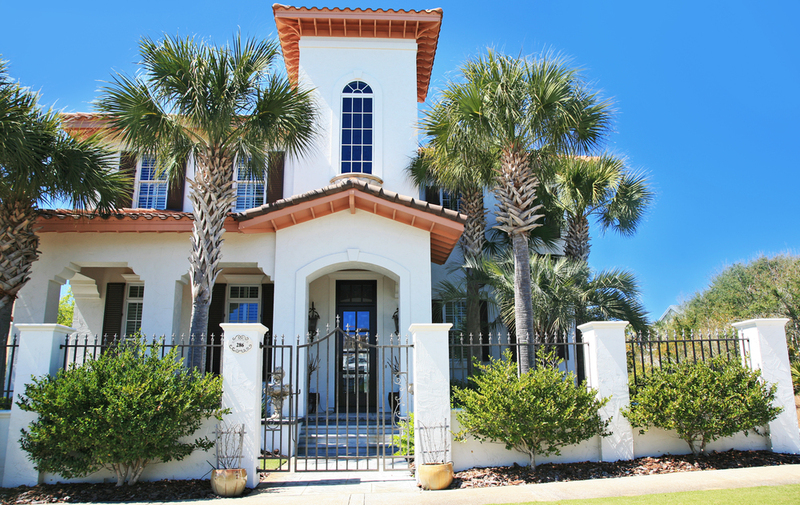 As you drive through the gated entry, and through the palm lined streets, experience Caribe’s unique ambiance that sets this neighborhood apart from the rest. Featuring a beautiful fountain, two community swimming pools, two dune walkovers to the beach, a tennis court and lake fishing, Caribe lends itself to those seeking the delicate balance of playfulness and peacefulness. With a total of 119 home sites in the community, opportunities remain to purchase a beautiful home for sale, along with the opportunity to purchase a remaining lot and build your own Caribbean style home. Come live and play in the colorful tradition of the Caribbean at Caribe. Below the Caribe Homes on the market are displayed for your convenience. Click the Quick Search link "Search Lots" to see the specific results of all the Caribe Vacant lots, for Sale. Please do not Hesitate to Call our Office at 850.231.7896 if you have any questions.